Extra large chess board with polyethylene chess pieces. The biggest peace measures 12" tall (the smallest 8"). The chess board measures 57" x 57"! Standing 12 inches tall, this MegaChess Giant Chess Set comes with (32) Black and White, high-density polyethylene chess pieces. 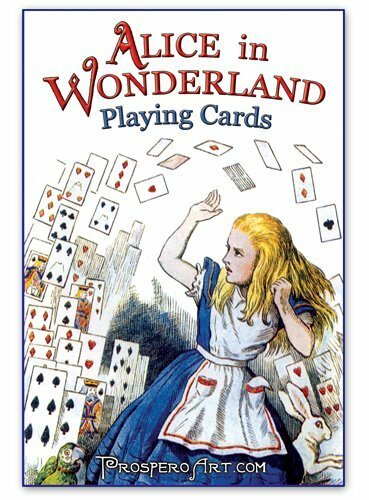 Each individual giant chess piece has a base diameter of 4 to 4.5 inches and weighs between 4 to 6 ounces. 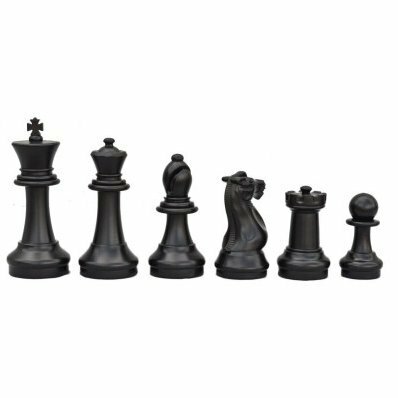 The chess pieces are made of rugged, waterproof, and UV-resistant injection molded plastic. 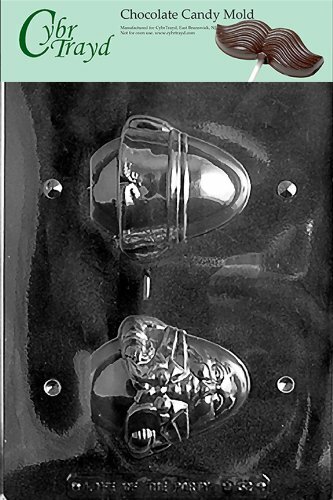 These are commercial grade game pieces and will stand up to years of abuse. 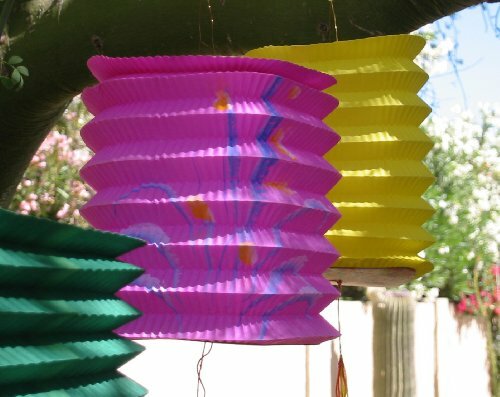 They withstand the outdoor elements very well and will retain their color. We have these sets in the heat of the Middle East, the humidity of the Far East, the cold of the Rocky Mountains and the sun, sand and salty-air of the Southern California beaches. 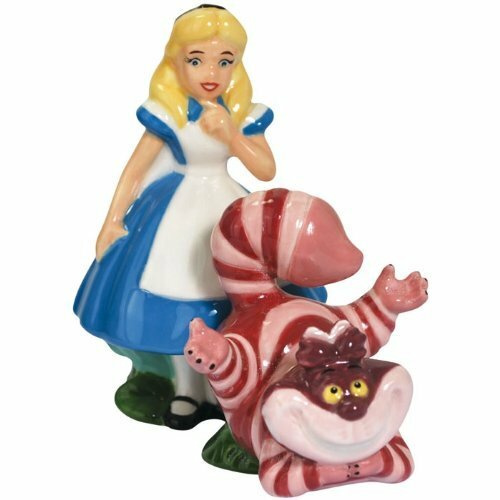 This MegaChess Giant Chess Pieces Set will inspire children to play. 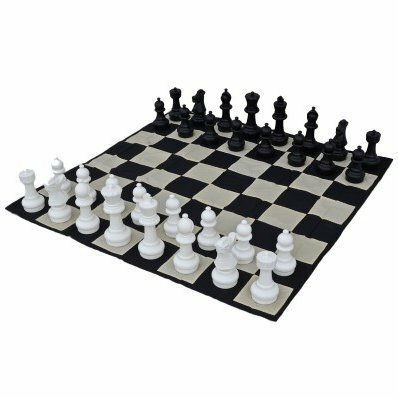 We have also included a Large Nylon Chess Mat and 4 metal stakes in this offer. 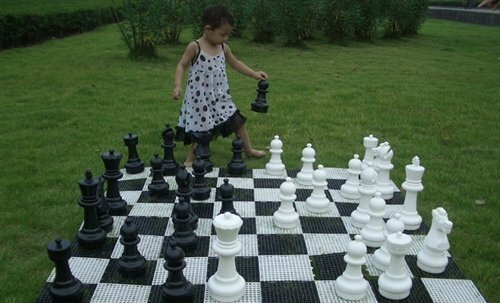 The chess mat squares are colored in black and tan to reduce the visibility of dirt. 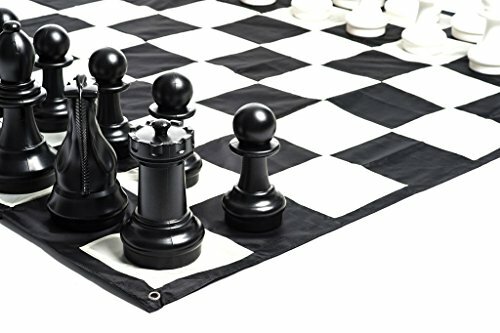 Made from heavy-duty nylon, the chess mat is 5 x 5 feet(L x W) with 7-inch squares and has a metal grommet in each corner to insert the stakes through and anchor the mat to the ground. 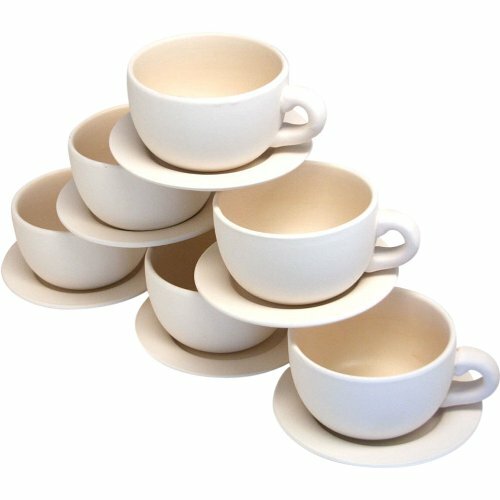 The MegaChess Large Chess set ships from our Dallas-Fort Worth warehouse within 1 business day (typically the same day) of your order. Shipping generally takes 4 business days to most of the continental USA. If you prefer to make the chess pieces a little heavier, you can add fine sand to the pieces but you will need to drill a hole in the base and seal the hole with an adhesive compound. The King in this chess set measures 12″ tall. 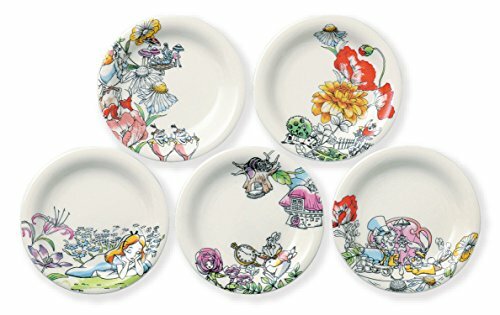 The dimensions of each piece are listed in the product description. Please see the scale image if you have difficulty picturing how tall 12 inches is.